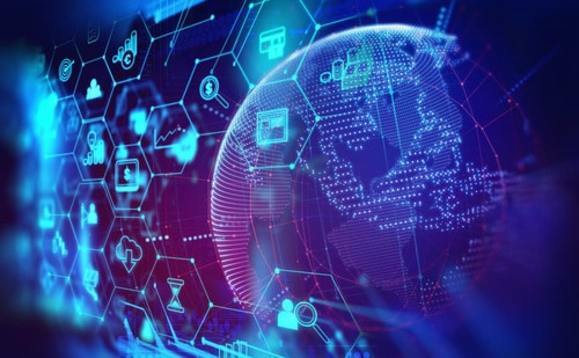 The greatest regulatory obstacles blocking fintech development across the EU are prudential rules, AML regulations and data protection procedures, according to new research by FECIF, the pan-European trade association for Financial Advisers and Intermediaries. These conclusions come from FECIF’s research analysing this important and ever-changing environment. The findings of the research were unveiled at FECIF’s annual conference this week in Brussels, conclude that more needs to be done to ensure that regulatory requirements do not continue to be breached. In this third survey, under the FECIF Expertise Initiative, a total of 11 national associations participated, covering nine core EU countries with cumulative populations of over 350 million and contributing over 70% of the EU‘s GDP. “In most EU countries, we have found that fintechs predominantly deal with payment services and insurance, at this stage”, FECIF secretary general, Paul Stanfield, noted. “Credit and capital raising models are also found, notably in the German market. At the same time, fintech companies have been observed to be regularly breaching the rules in the French market, the survey found, representing another source of consumer protection risk. FECIF’s previous survey explained how the MiFID II and IDD regulations were dramatically changing inducement rules in many countries – often for the worse from a business perspective. FECIF is a Brussels-based non-profit trade organisation, supporting, assisting and representing almost 250,000 financial advisers and intermediaries across Europe.